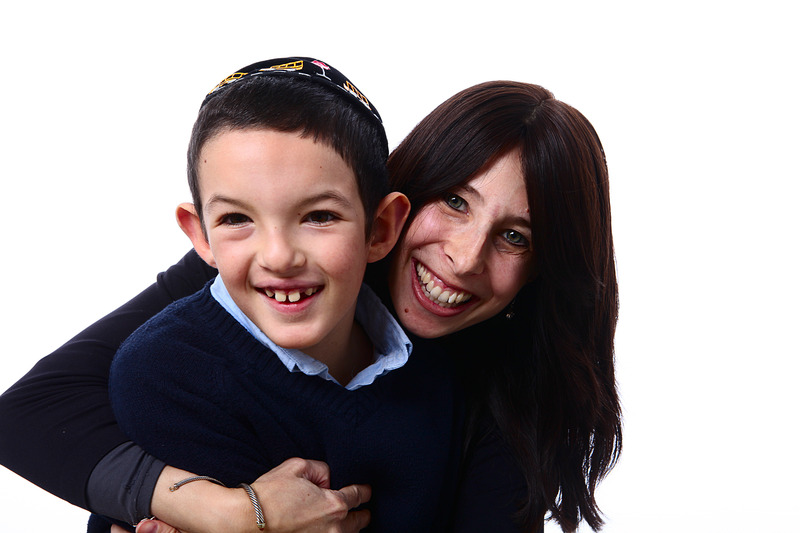 Chabad.org features Chana & Chaim Boruch in New Blog! I welcome you to take a look at a new blog about raising special needs children! I am very excited about this new forum and although some posts may be from this personal blog, many posts will be new! So please, check out this link and of course, enjoy the entire website of chabad.org, as it is an outstanding resource for every possible topic in Judaism, with insights, inspiration, audio and visual and more! Click Here to Read ‘Welcome’ Blog Post!